This is my skin almost two years ago before I started the regimen. At the same time, I also got some laser treatments done, and have been on a generic version of Diane35. 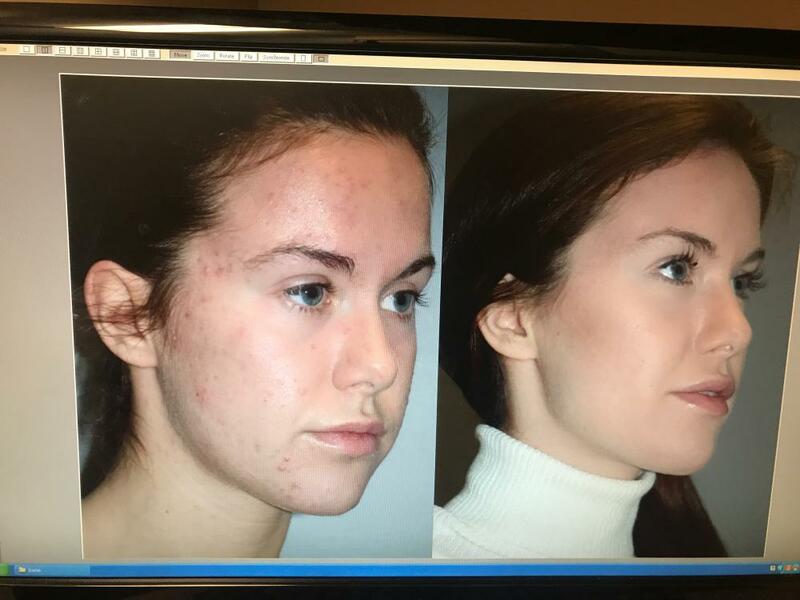 I used to suffer from horrible acne, and at one point it was actually worse than the "before" picture. I have minimal scarring left now that is only noticeable up close.